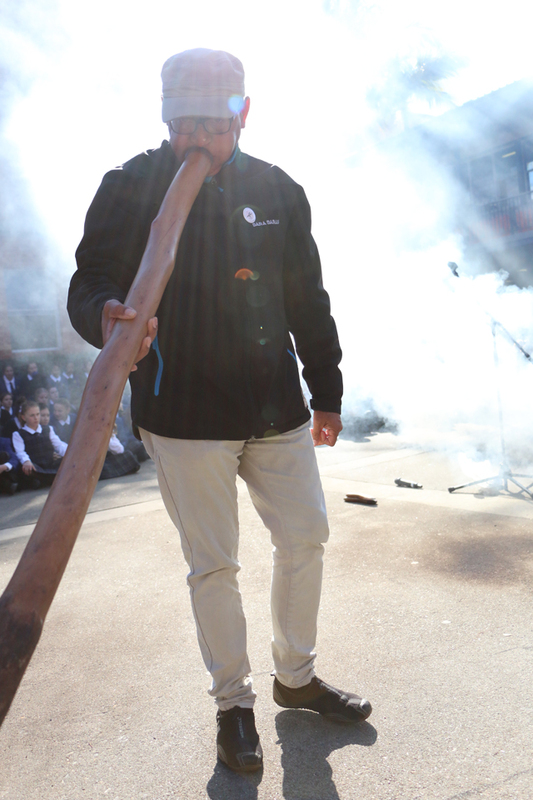 This week Loreto Normanhurst celebrated National Aborigines and Islanders Day Observance Committee (NAIDOC) Week. 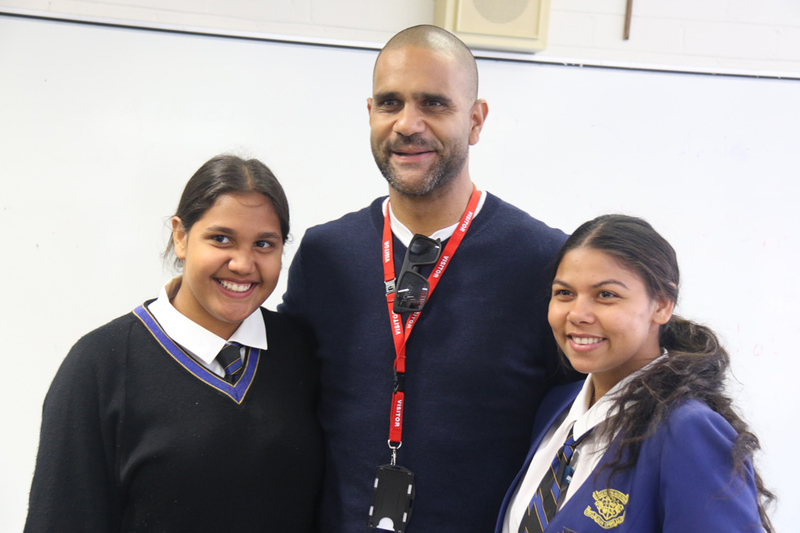 We started off with a visit from Uncle Gavi Duncan from Bara Barang who explained to us the importance of the history behind NAIDOC week and the significance that it has to us today. 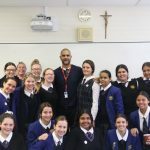 A strong message of “our shared histories” was conveyed which resonated with the students here at Loreto, as we all have a shared history on this land and we come together to celebrate from all over the world. 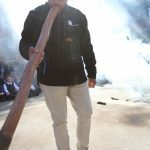 Uncle Gavi performed a traditional smoking ceremony which was a spiritual event which marked the beginning of a new term. 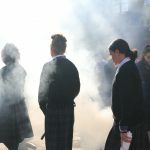 A smoking ceremony is a cleansing ceremony, one of new starts and rejuvenation as our students embark upon the journey of Term 3. It was a beautiful sight to see all students involved and celebrating together. 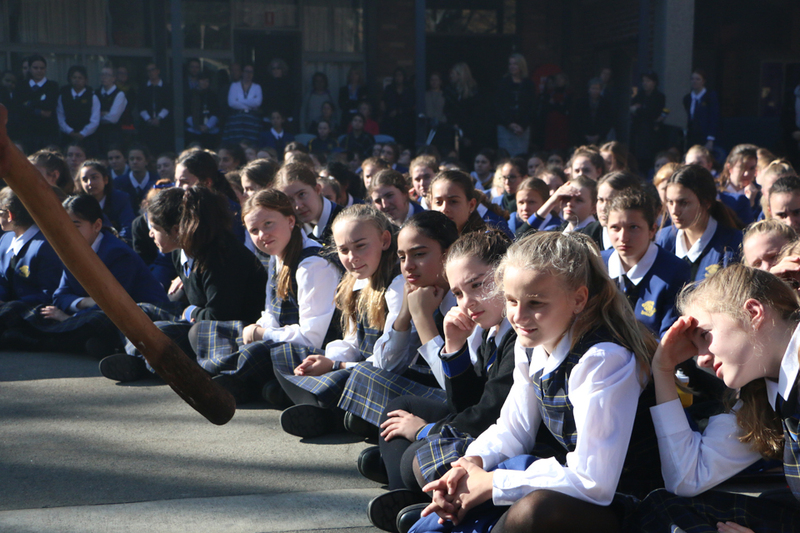 During lunch times throughout the week we celebrated with Indigenous films in the Curran Theatre. Bran Nu Dae, an award winning film about Indigenous youth from 2010 featuring Aboriginal stars such as Ernie Dingo and Jessica Mauboy, was enjoyed by all. The daily gong was focussed on NAIDOC week and featured “Halleluiah” which was sung in Yolgu Language from North East Arnhem land by Ynugupingu. 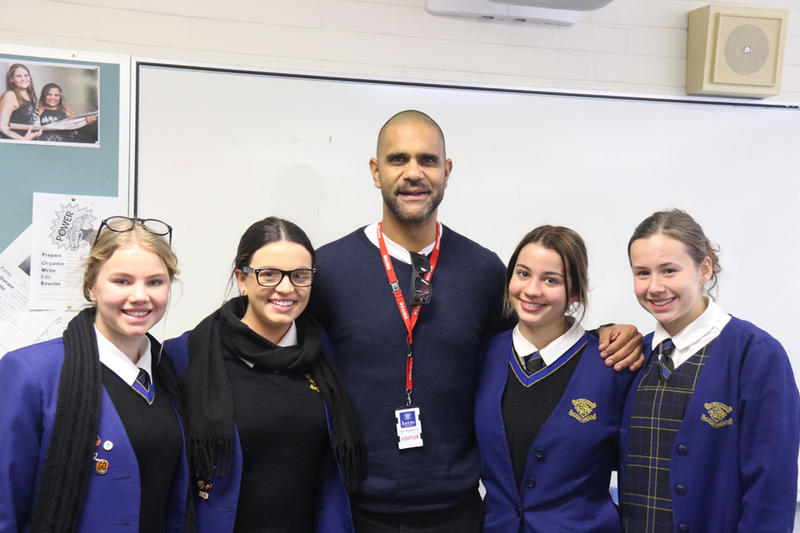 On Wednesday, with thanks to the GO Foundation, we had co-founder and AFL legend Michael O’Loughlin speak at assembly. His valuable words were inspiring and meaningful. 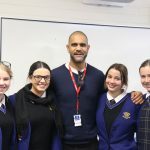 Michael gave a great talk about his life and how we all need to take the future into our own hands and work hard because it is ours for the taking. We can achieve anything, it is just down to us to take responsibility, put the effort in and make the right decisions. 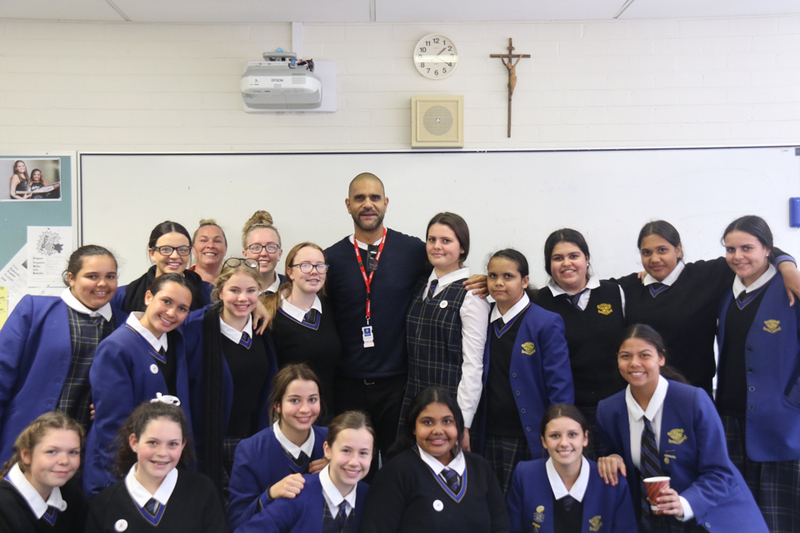 We were then fortunate enough to have Mr O’Loughlin at lunch with the Indigenous girls (and a few star struck staff and seniors). 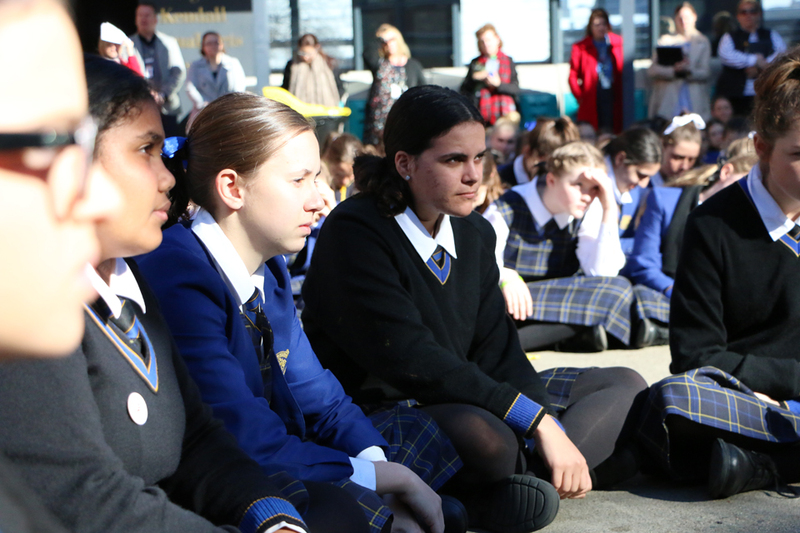 Thursday saw the Indigenous girls travel to the Sydney Opera house to take part in Koorie Kids Day Out. We saw an excerpt performance of “Willay” which is a part of the current repertoire of Bennelong by Bangara. This was followed by a Q&A session with the directors, choreographers and dancers of the company. 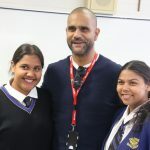 It gave our students and opportunity to connect with country and other Indigenous students within the area. 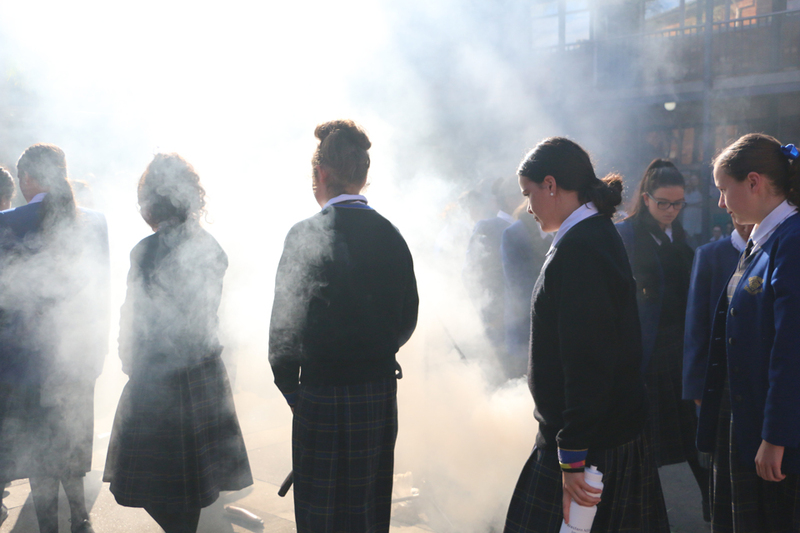 NAIDOC week at Loreto has given every student an opportunity to celebrate our shared histories.